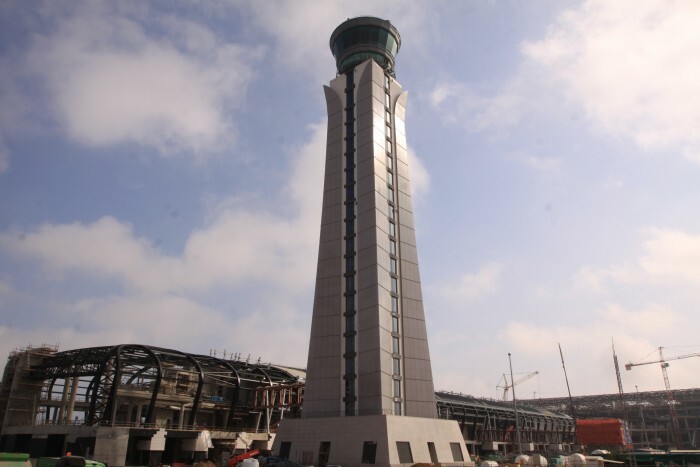 The largest Air Traffic Control Centre in the Region has opened in Oman! Oman's brand new Air Traffic Control Centre was opened today by State Council head Yahya bin Mahfouz Al Munthiri, the new centre is now the largest in the region, capable of monitoring air traffic as high as 47,000 feet. The new control centre has gone through a major update compared to its predecessor, by using the latest technology air monitoring system.